Crazy, glad to know that you are different from rest of the world & you are thinking to “Start a blog in 2019”. Believe me! now you are ahead of 10 Lakh people in this world. I am saying this because most of the population are not ready to create extra sources of Income they just want to stick with their regular job, scold their bosses for fewer salaries and heavy workload. However, you have taken an initiative to earn some extra penny from the Internet with or without your job. 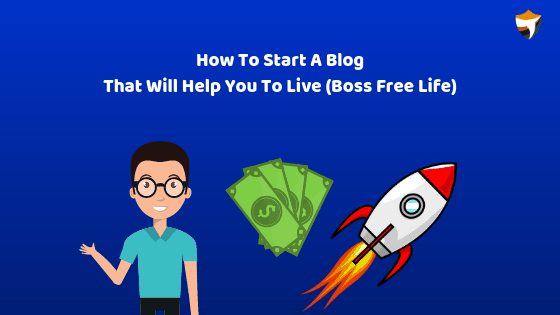 Let me tell you, In your initial days you can do blogging with your regular job or whatever work you are doing, later when you feel that you are making a lot more money from your blog and you can sustain your living via blogging then you can skip your job and take blogging as your full-time career. It’s really very easy to start blogging, I will tell you in the next 1 minute, you can do everything on your own, you need not to hire an expert to create a blog for you. You can save that money approximately $60/Rs.4000 in buying your hosting and domain name. Before I brief you about starting steps how you can make your blog ready in the next 30 mins, I would like to add some points to your knowledge base. Blogging is fun, the legitimate way to share knowledge and earn a hell lot of money from the internet. Let me quickly let you know Why I Started Blogging? Then, one blog post pops up in search results listing 20 best ways to make money online, I clicked on it and read the whole article, on the third option there, was blogging in the list, first two options were 1) Affiliate Marketing, 2) Youtube & Third was Blogging. I went into dreams, wow, we can make extra income with our laptop and internet connection how cool & crazy feeling it was that we can earn more apart from our regular salary, at that time I was working for an MNC as a Software Network Engineer. I hated my job from the beginning however, my salary was not that great to sustain my family, So I Started all top 3 options in the list. I created Youtube Channel With name Tryootech, Started a blog and also started doing affiliate marketing without any knowledge. Later on, I realized that I am doing so many mistakes so I started learning how to grow a Youtube Channel & learned all Blogging Basics, watched videos, enrolled for different blogging & affiliate marketing courses, Learned and grown in no time. I learned from my past mistakes and failures. Now some results were started coming, I can see some traction on my articles & videos I posts. I kept on doing and doing and doing…. falls and ups, falls & ups finally some money started coming in. Now I am earning more than 2 managers salary every single month. Blogging is the best and Free medium to grow your business and authority. You can build your trust, authenticity & presence online. My major revenue source comes from Blogging you can see below screenshots. You can see sales I drive through my blog, above stats are only from one network I am showing you, I have registered for more than 38+ affiliate networks. These are some more stats for you. 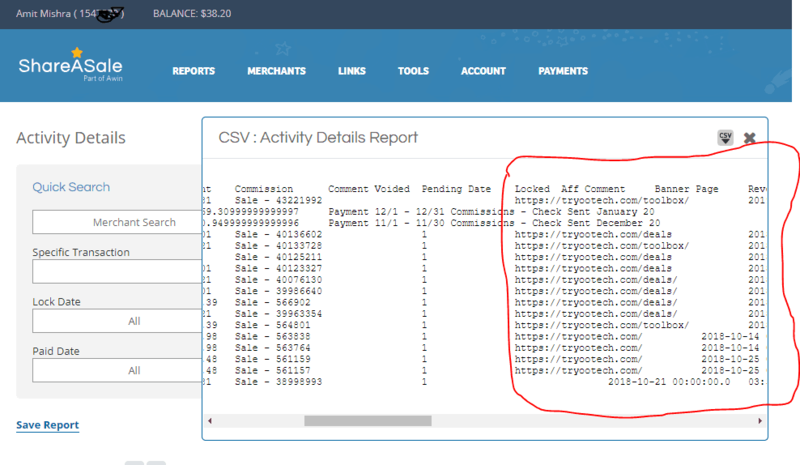 You can see I am earning up to $45/3,121.54 Indian Rupee per transactions and getting almost 5 to 6 sales per month without doing anything, I just need to help people with my blog posts that’s all. Let me show you which pages are driving sales for me, some of you are thinking that I might be driving sales from youtube or any other platform. 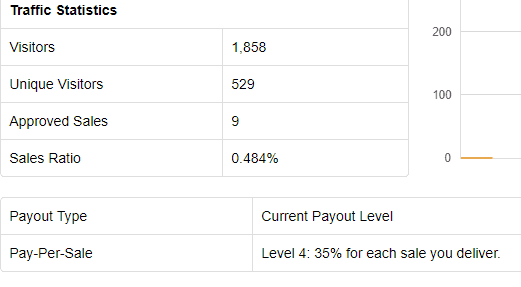 You can see the above pages driving my sales and also payouts in the above two lines. These are some stats which shows that Their is an opportunity which you people are loosing, you also can start blogging and make money. Now I will guide you through how to start blogging in 2019 full guide. From the very beginning, you have to be very clear about which niche or topic you are going to start your blog, below are some activities we need to do for developing a WordPress Blog. How to book domain name and save money. Linking of the domain name with hosting provider. Niche is the most crucial aspect of your blogging journey, you can say it is the root of your blogging. Before jumping into, You need to do some market & interest research, Blogging is a medium through which you are solving problems. Think in a manner that what are the problems you are facing and you are not getting perfect resolution on the internet. You can pay whatever amount asked for the resolution. or you can find a category in which you can express yourself with words and educate people with your knowledge if you are still facing issue in Niche research you can refer to this guide best categories to start blogging as a career. after you are clear with your Niche which suits your interest you need to go and book your domain before someone else grabs. A domain name is your identity and name of your website like I have Tryootech.com, google.com, bing.com, etc. You can book domain names from GoDaddy, Bigrock, NameCheap, are the top companies to register domain name for your blog. See in the above image I searched for BigBrotherCare.com and it is available you need to enter your desired domain name and register. Always go with short and rememberable domain name which anyone can understand and remember in the one go like I did mistake I booked tryootech this is little bit hard name to remember as human mind read things in images like facebook, if someone will shout facebook then an image of Facebook logo will come into your mind or like Neil Patel dot com (His face will come in your mind) right? so register easy names. Prefer Dot com domain names only because people remember .com TLDs as compare to .in, .org, net and so on. Don’t book names with numbers like 99techplus, hotstar45, blogging1001, etc. Avoid repeating alphabets in your domain name like Tryootech (i used double o), Coool (using three o), coverr, Flyy not recommended. Never go with reputed brand names like you can’t book facebook44 dot com or philipscontact dot com etc. After the registration of domain name, you need to book hosting for your blog. 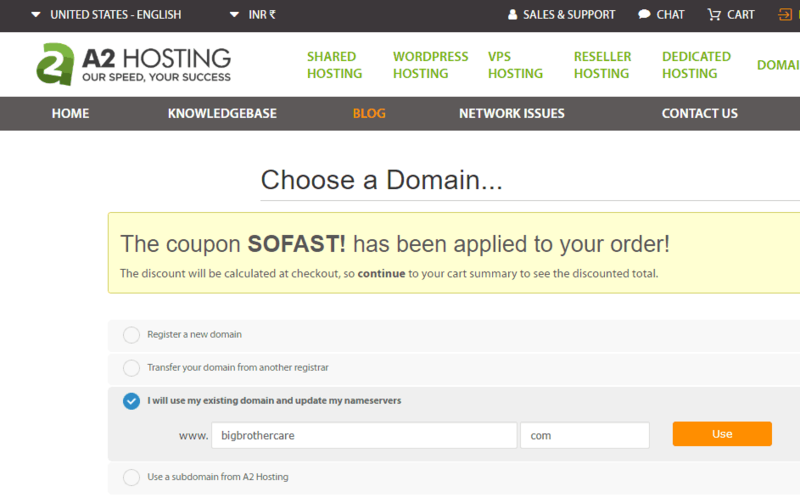 Now you have to purchase hosting for your blog. If you ask me Which hosting to go with? 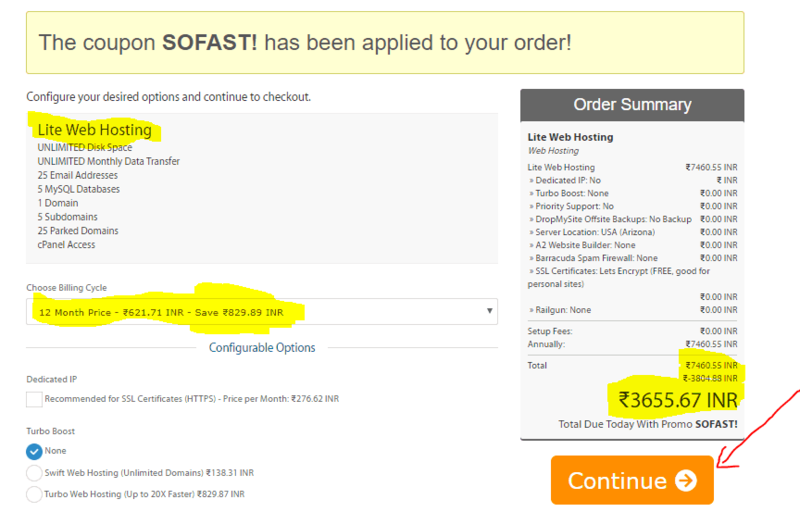 I will recommend A2Hosting always because of their speed, performance, support, positive reviews, and reliability. We need hosting to store our files online and we are booking online space for our blog. Now What you have to do is you just need to visit the hosting website link given below and follow the below-mentioned steps. 2. After visiting the website click on Get Started button Choose the best hosting plan and proceed, as you are a beginner I would recommend you to go with Shared hosting plan that is a great fit for your blog. Some of you are now thinking why shared hosting recommended for beginners? 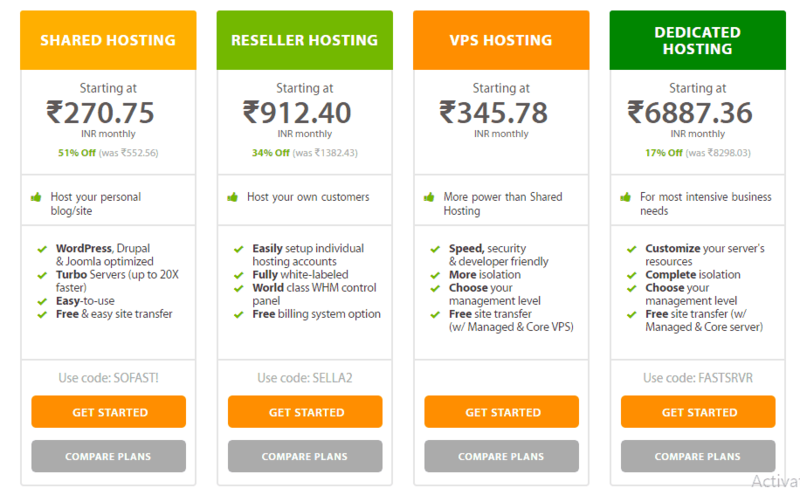 At beginner level you do not have a huge number of traffic or code files, why to pay for 3 BHK if your current requirement is for a room only, in future, you can upgrade your plans or if someone has good money to be invested then they can go with VPS hosting plan. Let me tell you which plan to choose. 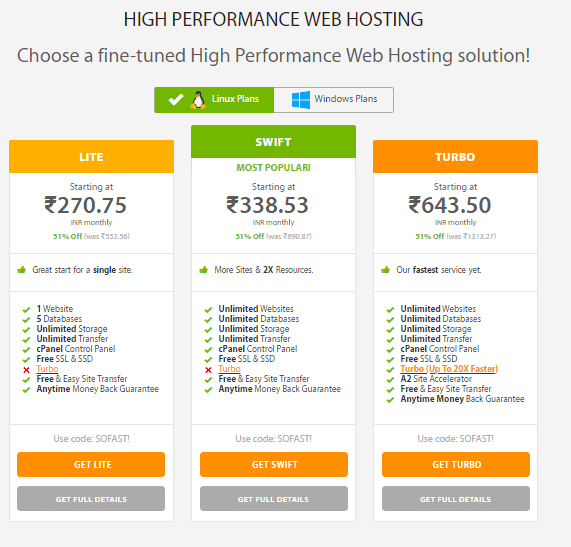 As I mentioned if you are a beginner you can go with Linux Shared hosting Lite plan or if you want to go with unlimited websites, unlimited databases you can go with Linux Shared hosting Swift Plan. 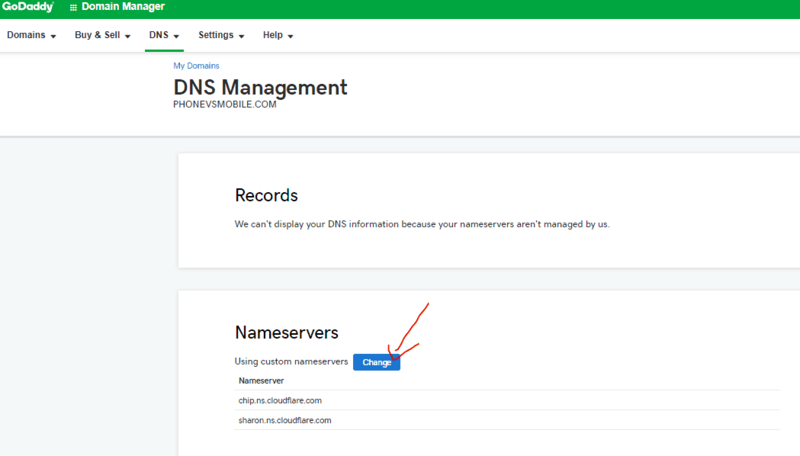 After selecting the plan you just need to select above option(I will use my existing domain and update nameservers) if you have an existing domain. After selecting for 12 months/one year plan your costing will be Rs.3655.67 approx (it may be less or more depends on taxes & currency rates) for Lite Plan. 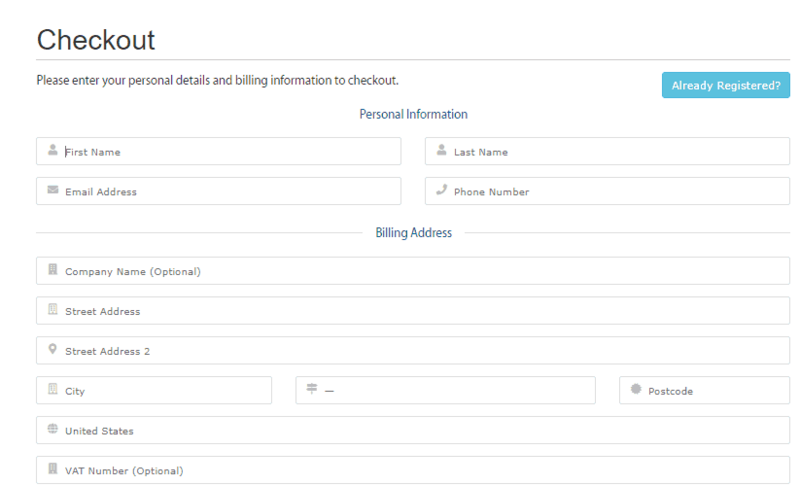 You need not to add any other services let it be the default because we can use and configure services with the help of plugins later, then click on Continue. After that, fill this form with your correct details, add PASSWORD and choose a security question, give an answer. You can pay by debit card, credit card, net banking or even with Paytm as well. for people outside India can use Paypal for a smoother transaction. 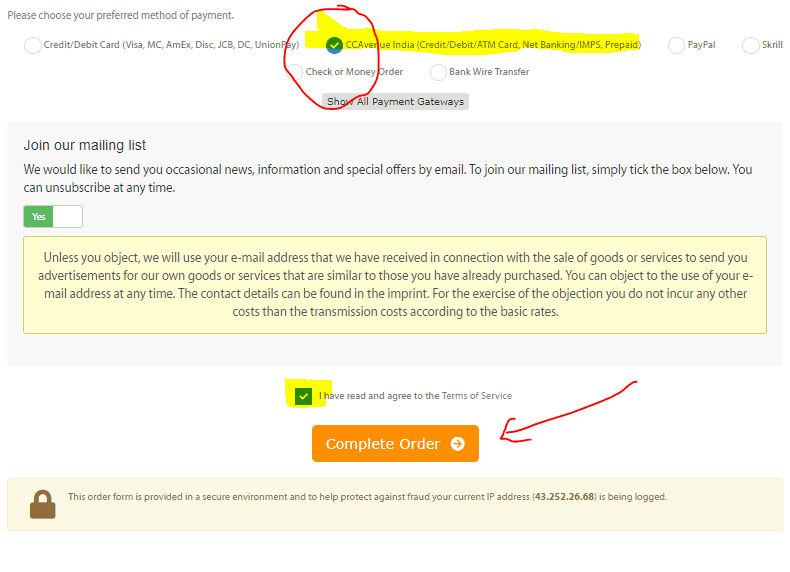 Once you will complete your order you will receive a payment confirmation receipt with Cpanel Login Details and Nameservers details. 3. 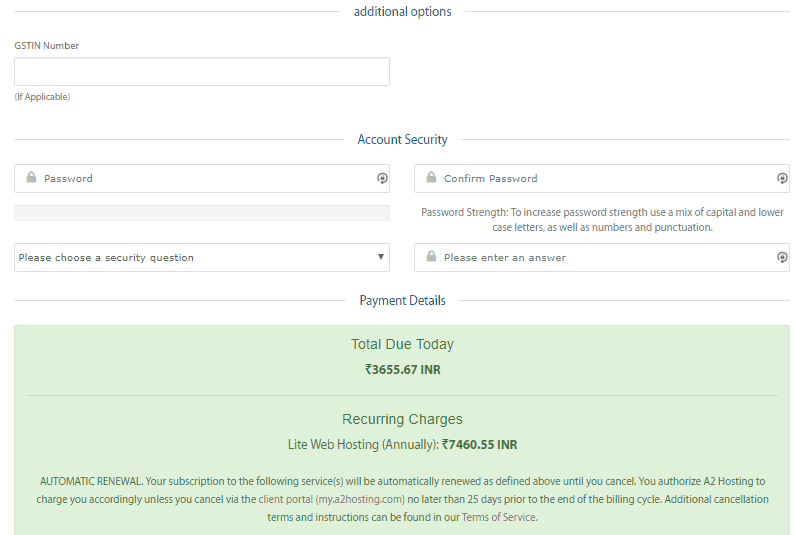 Now you have to Link Domain name With Hosting, What you can do is you have to simply add Nameservers received via email to your domain name registrar i.e Godaddy or Namecheap. Click on Change button and then choose custom nameservers to copy & paste nameservers you have received via email, in some cases, you might receive 4 nameservers don’t worry simply click on Add nameserver and add 3rd & 4th one then click on Save. Nameservers will take 24hrs to propagate properly, till then wait and eat some pizzas, congratulations you have done 80% of your work. 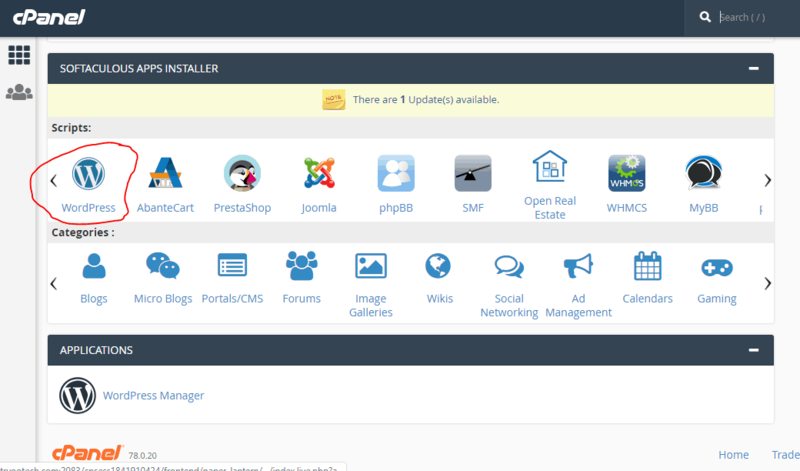 Your CPanel will look like the above image, find Softaculous App installer in the panel and search for above icon i.e WordPress icon. Click on the WordPress icon then a new dashboard will open as you see in the below image. Click on Install Now, now you are installing WordPress on your domain name, it’s very simple. Choose your domain, make sure your (in directory) option should be empty as you are installing WordPress on your domain name only. Create your credentials Admin username and Admin Password, you can go with default password as you can see in the above image the password is very strong this will help your blog to protect from unwanted login attempts. Now Click on Install after that it will take 2 to 5 mins and you have successfully installed the WordPress for Your New blog. Now Login to Your WordPress Dashboard with credentials you just created. It will look like the below image. Your Blog is ready to use, before that you need to Add some useful plugins. You can refer to this guide Best plugins for WordPress. Now you need a beautiful theme for your blog, after WordPress installation, you will get default WordPress theme that is just for the demo purposes, you need a lightweight well SEO optimized responsive premium Theme for professional blogging. I recommend you to go with StudioPress Premium Themes & MyThemeShop. Or, If you want the current theme I am using for this Blog then you can go with GeneratePress Premium theme. Finally, you are ready to rock with your Writing skills go share knowledge with the entire world and become your own boss All the Best. Share your views about this article, you can ask your queries related How you can start your blog? with me in comments. Do share this article with your friends who want to live a boss-free life (sharing is caring). Yes, bhai . You are 100% right . By this method (blogging) , I can now earn some good amount of money. Your A Big Fan ! Thank you so much for your appreciation blogging is motivation, as soon as you start getting results you will be more engaged. You have to be very clear that why you want to be a blogger no doubt blogging has a lot of money but dedication also required. Brother, you can follow the above steps to start your blog very easily even I have described complete guide on how you can start your blogging journey and shared why I started blogging and what are the benefits of starting a blog, or else if you have any questions then you can drop me email at amitmishra[at]tryootech dot com. Wow Sir, why didn’t right you this article before some time. Really it is good path guide for blogging journey. By following your article…I am recently created a brand new blog. Sir, I am your great fan. I usually watch your Youtube videos. And your Neil Patel Interview was just awesome. And the best part of your blog is its simple language which is easy to read and I also want to be like you.